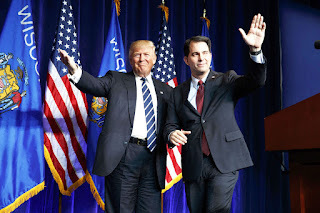 Cognitive Dissidence: Scott Walker - The End Is Near! Scott Walker, in a recent economic forum speech, put his shades on and gave a speech about the future of Wisconsin. MADISON — At a recent state economic summit, Gov. 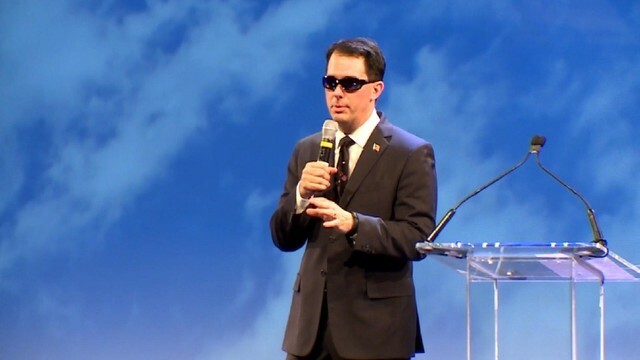 Scott Walker slipped on a pair of sunglasses and quoted the 1980s tune "The Future's So Bright, I Gotta Wear Shades." 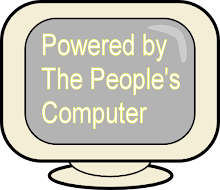 "You think about the future of this state, it really is exciting — not just where we’re at now, but where we’re headed," Walker said as the audience chuckled. it is a sad state of affairs that when the Governor of your state, at an economic summit, says it is exciting where the state is headed and it is a punchline that draws laughter. However, what is even more telling is that fact that Scott Walker quoted a song about impending nuclear disaster. 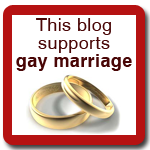 Well I'm well aware of the world out there,getting blown all to bits, but what do I care? I always pick the lesser. Knowing Walker's feelings toward education, you see how fitting this is, but I digress. 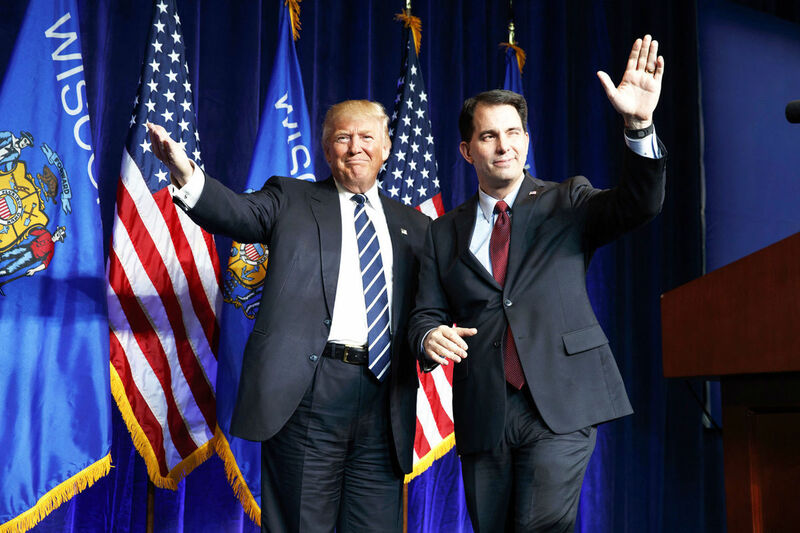 Scott Walker spent lots of time this summer, drinking and not working, with The Donald, so he knows as well as anyone the impending disaster. TRUMP: Let me explain. Let me explain. Somebody hits us within ISIS — you wouldn`t fight back with a nuke? As Timbuk3 also points out in the title track of the same album.